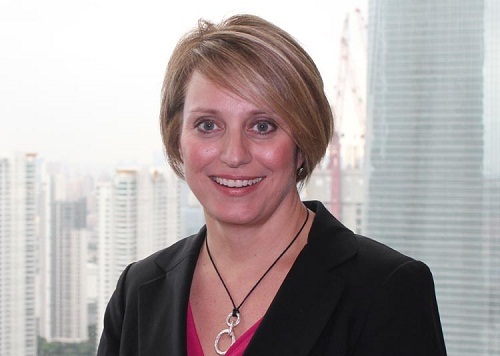 China Plastics in Automotive 2012 (CPA) conference, a concurrent event of CHINAPLAS 2012, has named Ford Motor Co’s Jennifer Gihool as keynote speaker, the co-organizer, Plastics News, announced. To be held one day prior to the opening of CHINAPLAS, the CPA conference on April 17 will take a close look at how plastics are facilitating the lightweight of traditional vehicles, as well as the new electric and hybrid vehicles. The co-organizer says design trends, the role plastics will play in interiors, seating, powertrain, under-the-hood components, and in electrification and hybrid technology will also be discussed. Jennifer Gihool is the Director of Sustainability, Environment and Safety Engineering for Ford Asia Pacific and Africa. She will give a speech on “The Automakers’ Sustainability Challenge”.